Costume Character Appearance: Little Nut Brown Hare! Read more about Costume Character Appearance: Little Nut Brown Hare! Costume Character Appearance: Skippyjon Jones! We all love "Mr. Kitten-britches" and his wild imagination, so come to The Twig to meet the original "Skippito Friskito"! Our event, Saturday, January 27th@10:30AM, is jam packed full of kitty boy singing, dancing, and clapping! The fun includes Skippyjon Jones storytime, delicioso snacks, a skippy keepsake, and a chance to take a picture with "Mr. Cocopugs" as his mother calls him. Read more about Costume Character Appearance: Skippyjon Jones! Costume Character Appearance: Bad Kitty! Read more about Costume Character Appearance: Bad Kitty! 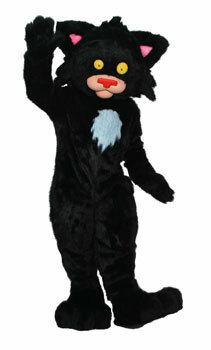 Costume Character Appearance: Pete the Cat! Read more about Costume Character Appearance: Pete the Cat! 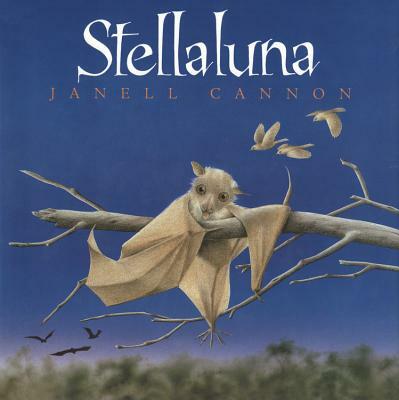 Read more about Costume Character Appearance: Stellaluna!